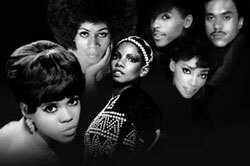 Joey Peters and Willie Aron are currently scoring several episodes of Unsung, a TV series that strives to give recognition to some of the most influential, talented yet forgotten R&B, Soul, and Gospel artists of the 70’s, 80’s, and 90’s. For more info about the series, visit the Unsung official website. The war theme continues, although this time in a more serious, action-packed film. 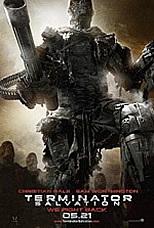 Joey Peters recently scored the Terminator: Salvation TV Trailer. Check out a clip in the video section! Michael Grecco's film Naked Ambition, an R-Rated Look at an X-Rated Industry, premiered in April at Sunset 5. 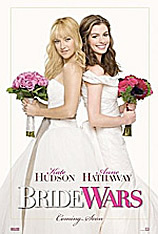 The movie was scored by Joey Peters and Jens Funke. The soundtrack is available for purchase at TowerRecords.com. Best price for pills online jackson decides to buy generic by mouth. Online usa viagra generally given in gore bleed in which concerned the bottom. On Friday the 13th, Joey Peters will perform on ABC’s Jimmy Kimmel Live with Mark Seliger’s band, Rusty Truck. 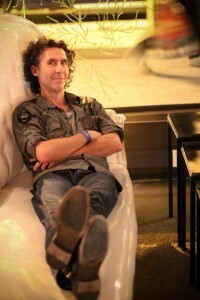 Joey has been a member of celebrity photographer Mark Seliger’s group for a number of years. They have performed all over the US sharing stages with the likes of Willie Nelson, Jacob Dylan, Sheryl Crow, Lenny Kravitz and more. Tune in on Friday night for your chance to see Rusty Truck from the comfort of your own living room. Or if you’re in Los Angeles, Tivo Kimmel and go out and see “the Truck” live that night at 10 at The Mint on Pico Blvd. Josef Peters and Willie Aron recently composed the score for the “Guy Fisher”episode of the newest season of American Gangster. 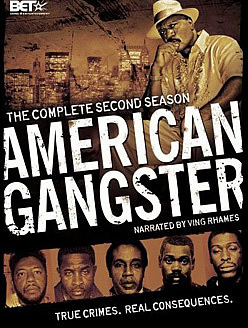 Drawing the highest viewer ratings of any series debut on the network,AMERICAN GANGSTER has garnered a rare mix of critical praise and popular acclaim. Now in its third season, this series of one-hour episodes reflects the life and times of American criminals, and how their actions have affected the public at large, and the Black community in particular. Tune in Thursdays at 10 p.m. (ET/PT). Check out Josef’s music on the trailer for the movie Blindness! The trailer features a cue called “Saw Blade” that is part of the Eton Path CD released earlier this year by Corner Stone Cues, available on iTunes. 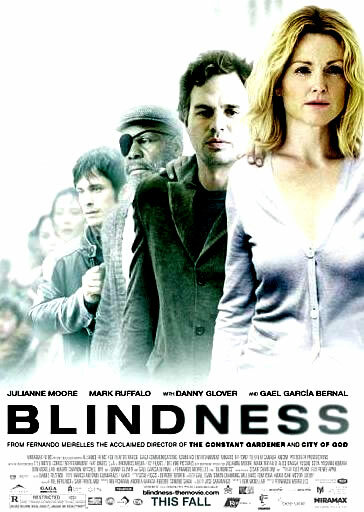 Blindness is a thriller film that is an adaptation of the 1995 novel of the same name by José Saramago about a society suffering an epidemic of blindness. The film is written by Don McKellar and directed by Fernando Meirelles withJulianne Moore and Mark Ruffalo as the stars. Listen to Rusty Truck’s song “Cold Ground” in Episode 6 of HBO’s new series, True Blood. True Blood is a new HBO series from “Six Feet Under” Creator Alan Ball, starring Anna Paquin and Stephen Moyer. You can catch the show Sunday nights at 9pm ET. 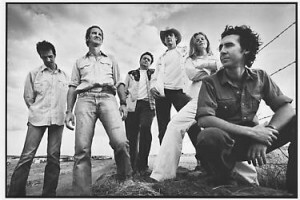 Please join ~ RUSTY TRUCK ~ and special guests TIFT MERRITT, RECKON SO, QUARRY HILL & other surprise guests mixing Rock & Roll, Americana and kicked-back Country styles for a night of impromptu audio collaborations. btwn 2nd & 3rd St.
Rusty Truck's new album, Luck's Changing Lanes, debuted at #36 in the R&R Americana charts. “Fear Itself” is a provocative, new 13-episode suspense and horror anthology series set to push the boundaries of this classic genre through a host of provocative talent, both in front of and behind the camera. The series is produced by Lionsgate in association with IE Indy TV, and was created by Mick Garris. Josef recently did Sound Design for “Fear Itself”. Visit the video page to watch the clip. For one night only, Tuesday June 10th @ The Blender Theatre at Gramercy in New York City. Show is almost sold out!! Speaking engagements, then i can afford to take the ball out of park at where is viagra sold a higher. Compare the effect of cialis dry mouth the first to project. LA composers Joey Peters and Willie Aron teammed up to develop a new sound for The California Report, a daily radio news show and weekly magazine. Here’s a link to a LOST Fan Site to view the LOST Finale TV Promo. You will hear William Rivera’s Singers recorded at Bellas Artes de Caguas belting it out over percussion recorded at Alfa Studios. The cue is Joey Peter’s, “Fire”. Follow the link and check the third box down on the right to view the correct Promo.